Tenderstem® is the sweet, crunchy and vibrant veg that’s easy to love. It can be cooked in a variety of ways, and it pairs well with almost anything. 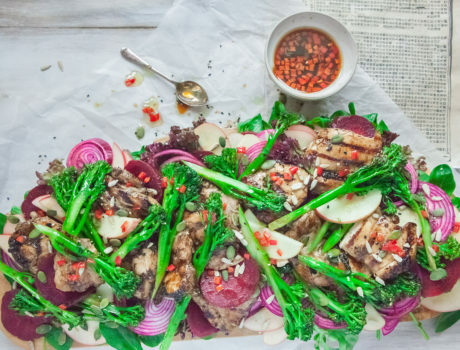 Let Tenderstem® take your everyday meals to the next level. Fill in as many of the boxes as you like and we’ll serve up inspiring meals to suit you. Recipes that cater to what you fancy, what you eat or even just what you’ve got in the fridge! 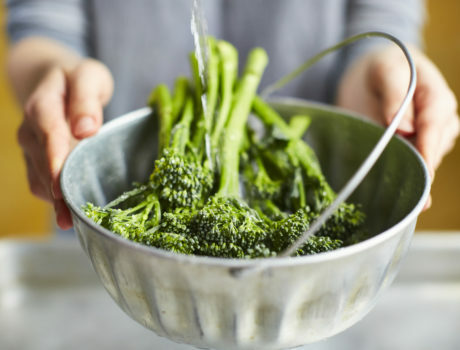 From the way it is grown to the way you cook with it, Tenderstem® is the vegetable you will love from floret to stem. 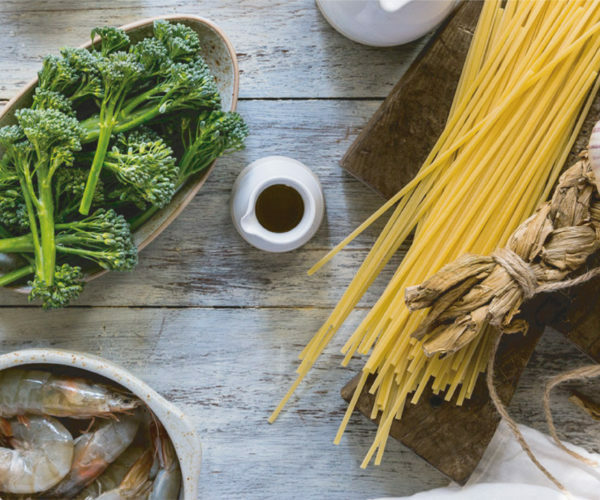 Use the sections below to see more about what makes Tenderstem® so special, how you prepare it and to find some great recipe inspiration. Tenderstem® is tasty, versatile and packed with nutrients. And that’s just for starters. Chilly’s bottles keep drinks chilled for 24 hours, or hot for 12. 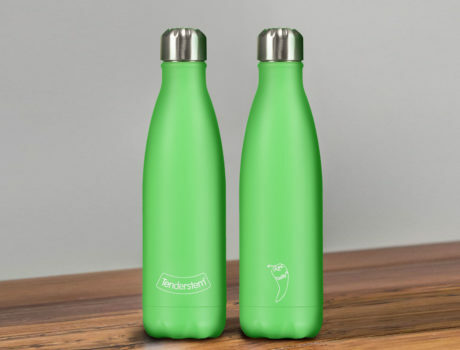 For your chance to win one of 5 Tenderstem® Chilly’s bottles every month, sign up to our nifty newsletter. Tenderstem® is so (you guessed it) tender, you can nibble on every part of it - so there’s no waste. Delicious from tip to stem.